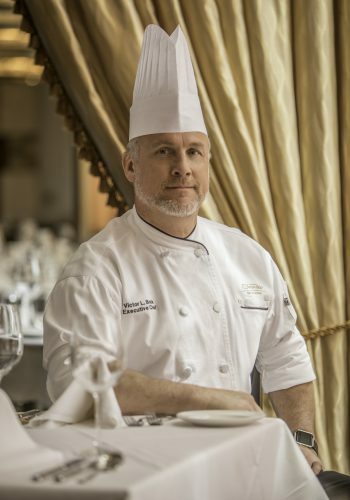 Chef Victor Bock currently oversees six restaurants and manages well over 400 food and beverage employees at Sands Bethlehem. With nearly three decades of multi-regional cuisine experience, his extensive knowledge of the culinary arts has allowed him to become one of the region’s most well-respected chefs. Chef Bock expanded his knowledge with stints as Executive Chef at the historic Greensboro Country Club and later the Bent Creek Country Club. From there, he became Executive Chef at the four-star, four-diamond Woodstock Inn and Resort before accepting his current position as Executive Chef, Food and Beverage at Sands Bethlehem in 2009. During his childhood, Chef Bock’s mother sparked his love for cooking while raising him in rural York County, Pa. At age 15, he started working as a dishwasher at a country inn – soon finding himself working alongside the Chef. Chef Bock has served on the Resort Food Executives Committee since 1985, a committee aimed at promoting culinary apprenticeship programs and the American Culinary Federation. 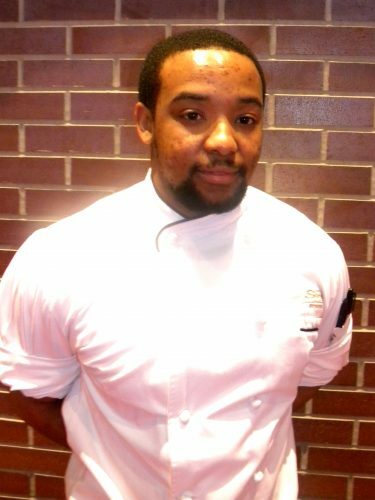 In addition, Chef Bock has served on the Northampton Community College’s advisory board for the past six years. Most recently, Chef Bock joined the Bethlehem Vocational-Technical Bridges Foundation, a scholarship program dedicated to providing deserving students the ability and financial support to fulfill career aspirations. Lani grew up in Jersey City, NJ, moving to East Stroudsburg, PA in 2001. He has been feeding his passion for the Culinary Arts since his first cooking job in New York City at Mainland Restaurant. He obtained his Culinary and Business degree from the New York Restaurant School at The Art Institute. Lani has flourished in several culinary operations here at Sands Casino Resort Bethlehem. Starting at St. James Gate, he was quickly recognized as a star performer. 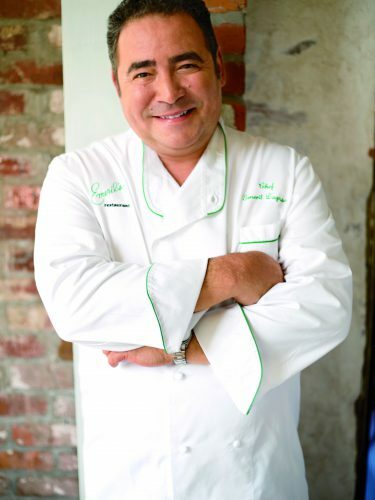 He opened Emeril’s Italian Table as Cook lll and grew professionally through the ranks culminating in his promotion to Chef de Cuisine at Emeril’s Fish House. Aside from day trips to New York City’s finest restaurants, Lani enjoys all sports and personal fitness. After more than 30 years in the Hospitality industry, Gregg started as General Manager of Emeril’s Italian Table in May 2014 and has transitioned over to General Manager at Emeril’s Fish House in April 2016. As General Manager, he is responsible for day-to-day operations leading his team of Managers and Front of House Team Members. Gregg has an A.S. in Culinary Arts and a B.S. in Management from Johnson & Wales University in Providence, RI. He has extensive experience in the Hospitality Industry which included positions as Executive Chef, Food & Beverage Director, and General Manager. Gregg says he enjoys “sharing my experiences and observing the professional growth of my team.” He also likes “pleasing people with genuine hospitality”. Gregg grew up in Yorktown Heights, NY. 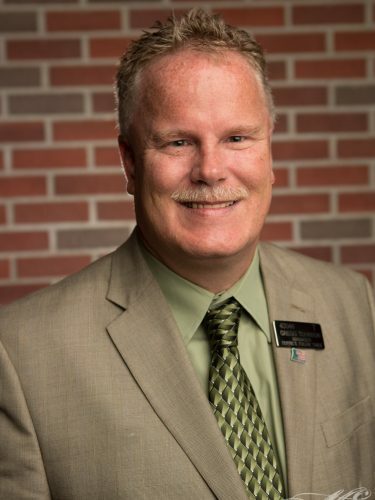 He is an avid golfer and enjoys watching his children compete in sports. An intense family man, Gregg resides in Macungie, PA with his wife Kim, son Gregory Jr., and his daughter Meghan.